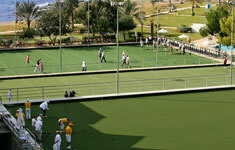 Athena Beach Holidays offers a wide range of Cyprus bowling holidays for individuals and groups. 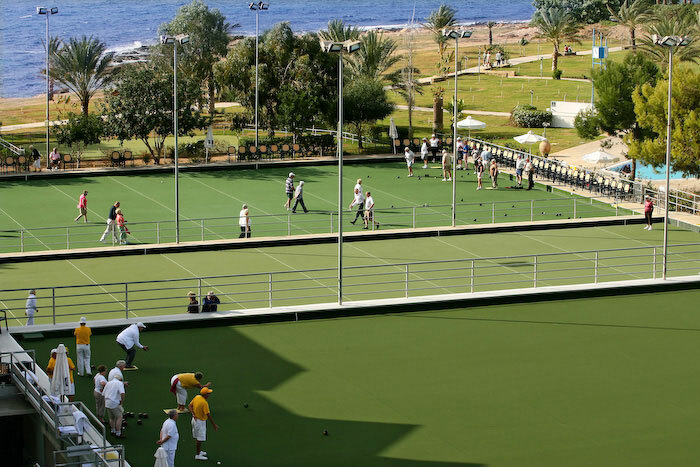 The Athena Beach Hotel, Athena Royal Beach Hotel and the Pioneer Beach Hotel in Paphos are the most popular choices for Cyprus bowling holidays. 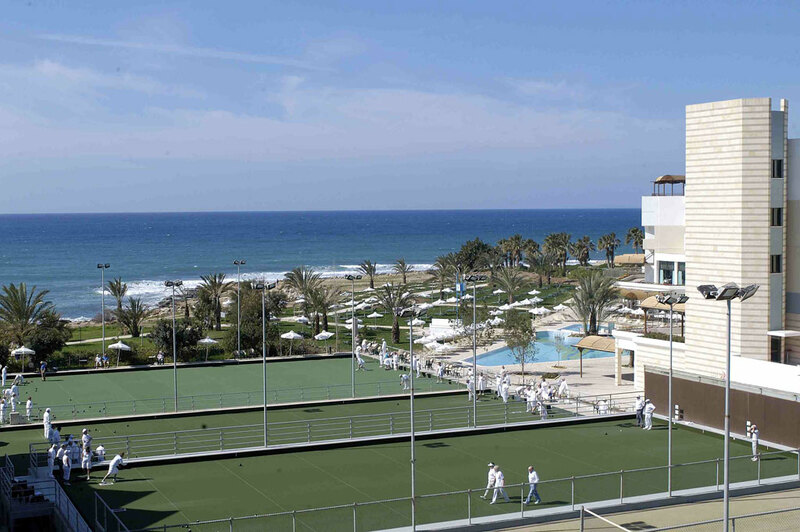 The hotels are part of the Constantinou Bros hotels and offer some of most extensive bowls facilities to be found worldwide with the hotels having hosted a number of prestigious international Cyprus bowling events. 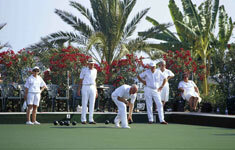 The bowls facilities on offer will ensure truly memorable Cyprus bowling holidays. 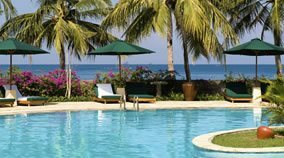 There are 18 rinks between the Athena Beach Hotel and the Athena Royal Beach Hotel with a further 4 rinks located beside the Pioneer Beach hotel and the Asimina Suites Hotel. 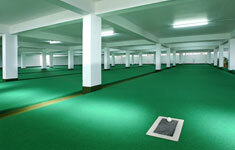 An indoor full sized bowls facility with 6 rinks is also available as is a further 12 short mat indoor bowls rinks. 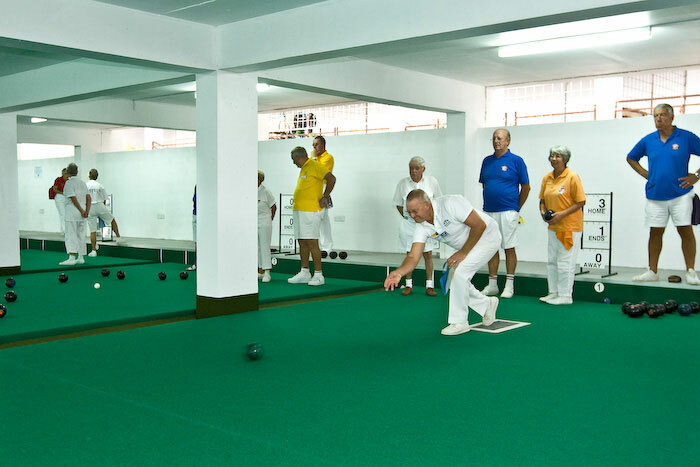 The hotels also have their own bowls co-ordinators from October through to April who are on hand to arrange all your bowling requirements and to ensure a fantastic Cyprus Bowling holiday. You can play gentle roll ups amongst yourselves or play organised matches against other local clubs. 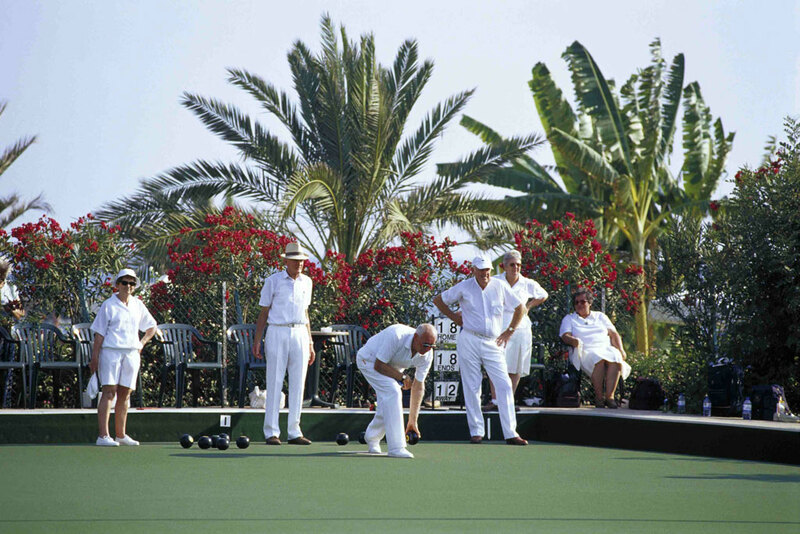 Cyprus bowling holidays are becoming ever more popular due to a fantastic year round climate, unsurpassed bowls facilities, luxurious hotel accommodation and a glorious beach front location. 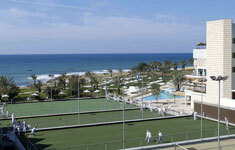 18 full sized rinks shared between the Athena Royal Beach hotel and Athena Beach hotel. 4 rink green located between the Asimina Suites Hotel and Pioneer Beach hotel. 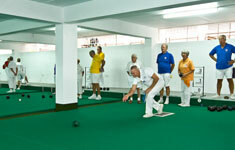 Indoor bowls facility with 6 rinks shared between the Athena Royal Beach hotel and Athena Beach hotel. 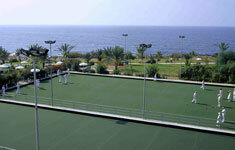 12 short mat bowling rinks located at the Pioneer Beach Hotel and the Athena Royal Beach Hotel. Constantinou Bros Hotels in conjunction with Bowls Cyprus have once again been awarded to host the prestigious World Bowls Atlantic championships in November 2015 after the previous successful organization in 2011. Constantinou Bros Hotels has for the last 15 years, incorporated in the company’s success strategy, not only the operation of 4 superb hotels in Paphos, but also the investment of the very best bowls facilities in Cyprus. 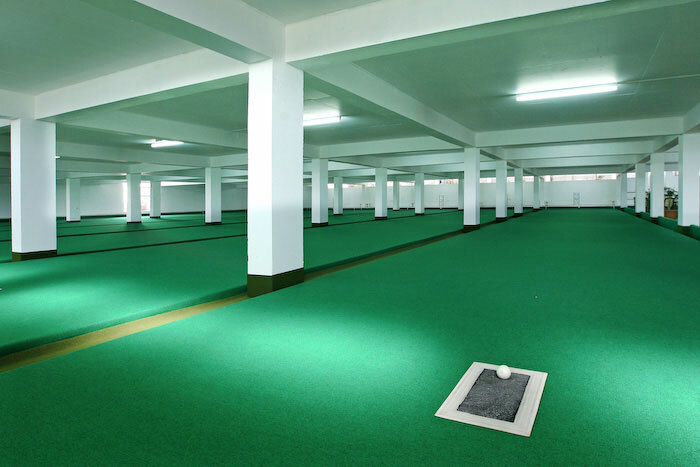 The utmost dedication has been secured to the particular sport from the very beginning, where correct foundations and the most precise facilities have been positioned, all under the operation of a dedicated professional UK Bowls co-ordination team. 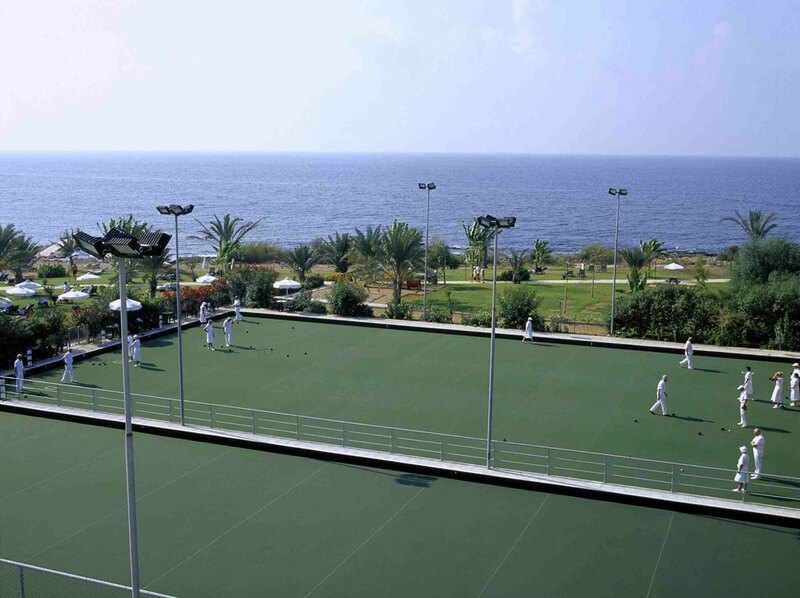 With the recent expansion of the bowls facilities and a capacity reaching to 28 full size rinks and an additional 12 indoor short mats, Constantinou Bros Hotels are the largest and most impressive bowls facility in Europe outside of the United Kingdom. These expansions have seen the bowling market increase, where prominent events had been awarded to be hosted at Constantinou Bros Hotels. Events such as the European Championships on two occasions, the Premier League Championships for the second time during the beginning of October 2011 and the World Bowls Champion of Champions in October 2012 to name a few. It is an honour for our company to be hosting such an exclusive event, where we will see more than thirteen competing countries battling for the medals and the overall trophy for over a period of two weeks. Call Athena Beach Holidays now on 01924 380 160 for further information and to make your Cyprus bowls holiday booking.